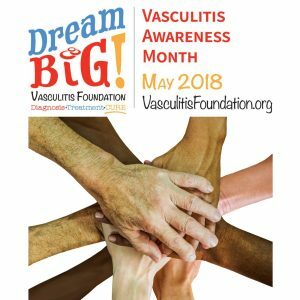 May is Vasculitis Awareness Month and we would like to help spread awareness about the patient experience. Ever wish others understood what it is like living with a chronic and invisible disease like vasculitis? To shed light on this issue, the Vasculitis Foundation and the Vasculitis Patient-Powered Research Network created a 24-hour twitter event where members of the vasculitis and chronic disease community share aspects of their life that the average person might not know. We hope to shed light on a wide range of experiences including: quality of life changes, hiding pain, the societal expectation to have kids, and fear of disease progression. What do YOU wish people knew about living with #vasculitis? 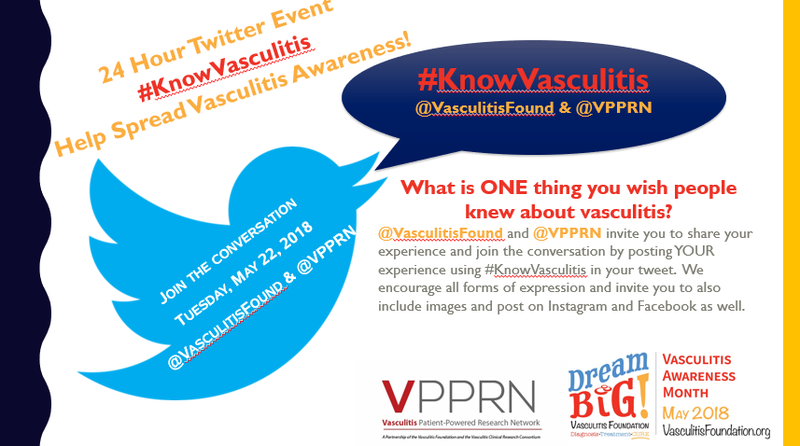 Tuesday May 22, 2018 we invite you to share aspects of your life with vasculitis during our 24 Twitter Event. 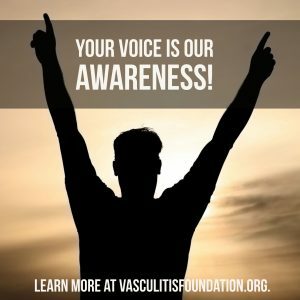 @VasculitisFound and @VPPRN invite you to share your experience and join the conversation by posting YOUR experience using #KnowVasculitis. We encourage all forms of expression and invite you to also include images and post on Instagram and Facebook as well. 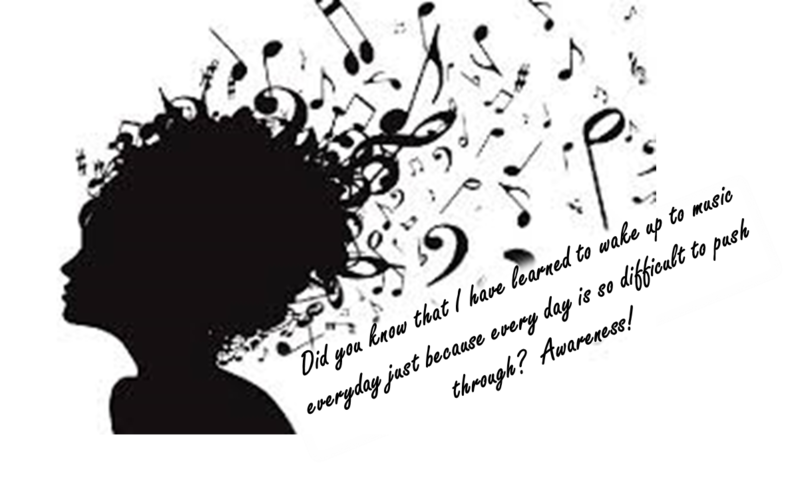 We are listening with an open heart and honor the stories of those who choose to share aspects of their life with #vasculitis. 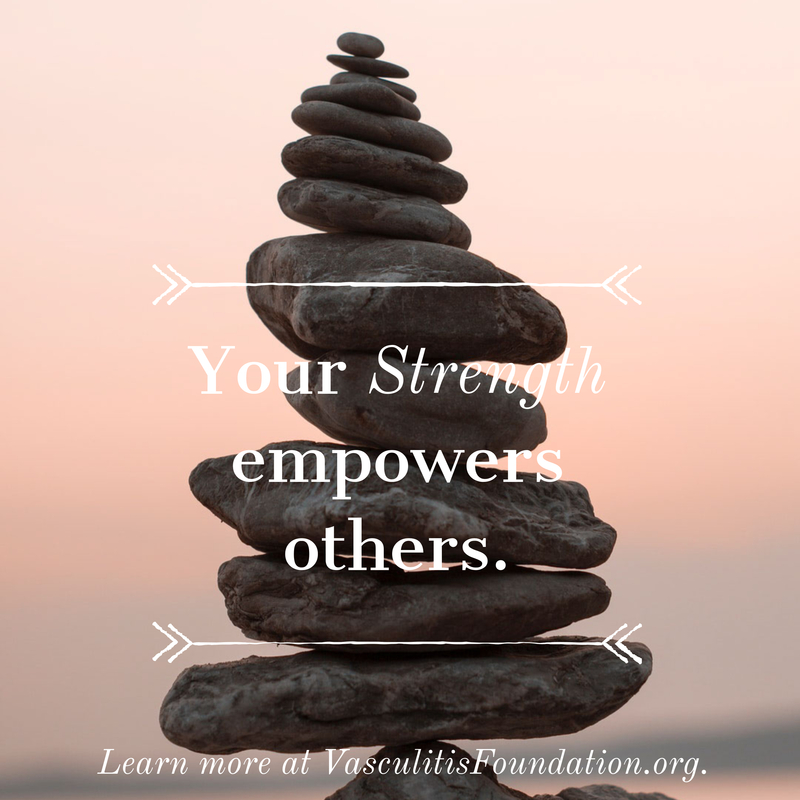 Use #KnowVasculitis and tag @VasculitisFound and @VPPRN to join the conversation and share what you want others to know about living with vasculitis.